Will the Boy Scouts Be Forcibly Evicted by Philadelphia? 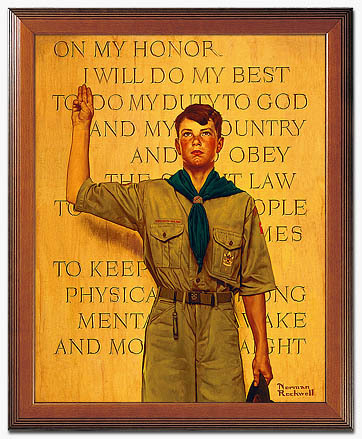 Surely the homosexual (and atheist) lobby’s vindictive, selfish and shameless campaign against the Boy Scouts of America is one of the cruelest ever orchestrated by the Left. They could care less about this wonderful organization for boys, which they are helping to destroy and bankrupt through endless legal harassment. Eight days shy of the eviction deadline imposed by the city of Philadelphia, the Cradle of Liberty Boy Scout Council is striking back. On Friday, Scout officials filed suit in federal court to end a longstanding struggle with the city over a building that the council built and has occupied since 1928 for $1 a year. In a public war over the Scouts’ membership policy which bars homosexuals from joining, Philadelphia’s leaders have threatened to pull the rug out from under the Cradle’s headquarters. 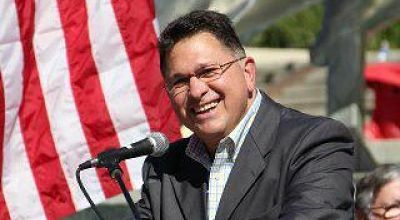 City officials say their demands are entirely justifiable under a 26-year-old city ordinance that bans discrimination based on sexual orientation.